Fashion and homeware retailer Orla Kiely has closed its retail stores and website, becoming the latest victim of the difficult retail landscape. 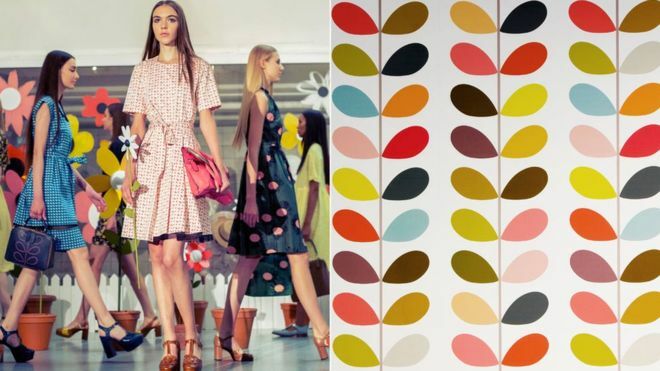 Orla Kiely ceased trading on Monday after its parent company, Kiely Rowan collapsed. The retailer's stores on the King's Road and Seven Dials in London, and Kildare in Ireland, have closed. However, Orla Kiely Home and Design-branded accessories and homeware will still be sold through partners. "Thank you for embracing our brand and designs throughout the years and for your ongoing support," said the brand, which is known for its vintage 1970s-inspired prints. Kiely Rowan's directors decided to place the company into creditors' voluntary liquidation.